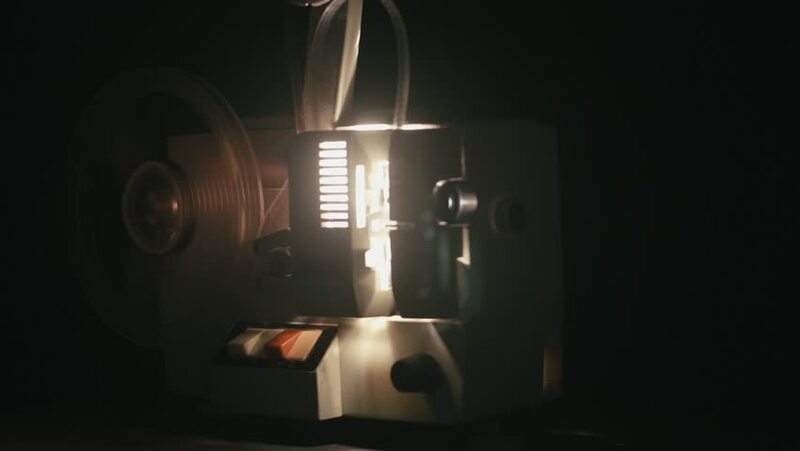 hd00:21Turning On Vintage Film Projector. Close-Up. Original Sound Included. hd01:14CIRCA 1950s - A focussing device is used as sound waves vibrate particles of water in an experiment in a laboratory. hd00:12Videographer, panning then zooming camera on viewer. 4k00:17Incandescent light bulb being turned on black background.